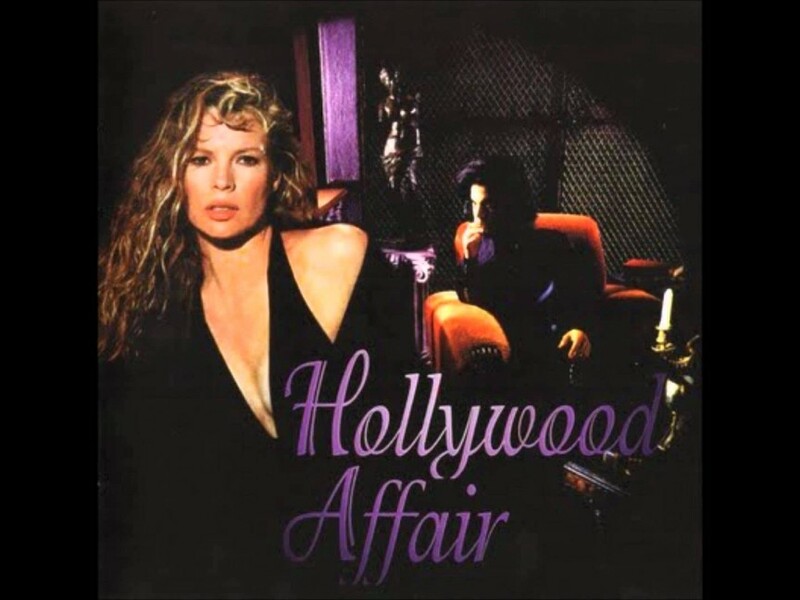 “A Hollywood Affair” is the unique Kim Basinger full album, recorded back in the year 1989. It was produced by Prince. The reason why it wasn’t published remains unknown, although some say it was because Kim can’t sing. Singing or not, I love Kim Basinger as an actress. And this unreleased pearl is historical to her fans.